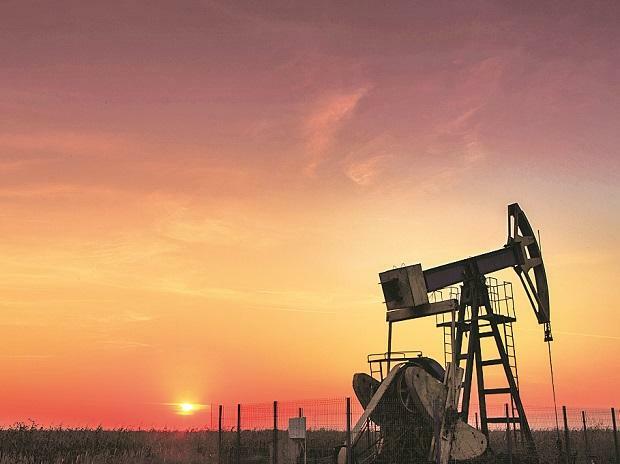 Oil futures rose more than 2 percent on Wednesday after a surprising plunge in U.S. crude inventories and as OPEC's de facto leader Saudi Arabia appeared unfazed by pressure from U.S. President Donald Trump to prevent oil prices from rising. Crude inventories fell by 8.6 million barrels last week, compared with analysts' expectations for an increase of 2.8 million barrels, the U.S. government reported. U.S. crude imports fell to an all-time low of 2.6 million bpd, in the wake of declining OPEC production and U.S. sanctions against Venezuela. "It was definitively a shocking drawdown, and it suggests that we're already seeing a major impact from OPEC production cuts and maybe an early impact from the drop in Venezuela crude supply," said Phil Flynn, analyst at Price Futures Group in Chicago. Brent crude futures rose $1.36 to $66.57 a barrel by 12:32 p.m. EST (1732 GMT), or 2.1 percent. U.S. futures climbed $1.77 to $57.27 a barrel, or 3.2 percent. Saudi Energy Minister Khalid al-Falih said the Organization of the Petroleum Exporting Countries and its partners were already "taking it easy" in response to a tweet from Trump on Monday, who told the group to "relax" on production cuts. "The 25 countries are taking a very slow and measured approach" Falih said in Riyadh when asked to comment on Trump's tweet, CNBC reported. Just as the second half of last year proved, we are interested in market stability first and foremost." Oil prices have risen more than 20 percent so far this year, after OPEC, together with non-member producers including Russia, agreed to cut output to avoid the build-up of a global surplus particularly as U.S. output has boomed. "Donald Trump tweeted and OPEC replied. It was not the message he wanted to hear, so the story is not over yet," PVM Oil Associates strategist Tamas Varga said. Based on current market data, the so-called OPEC+ group is "likely to continue with the production cuts until the end of the year", a Gulf OPEC source told Reuters on Tuesday.